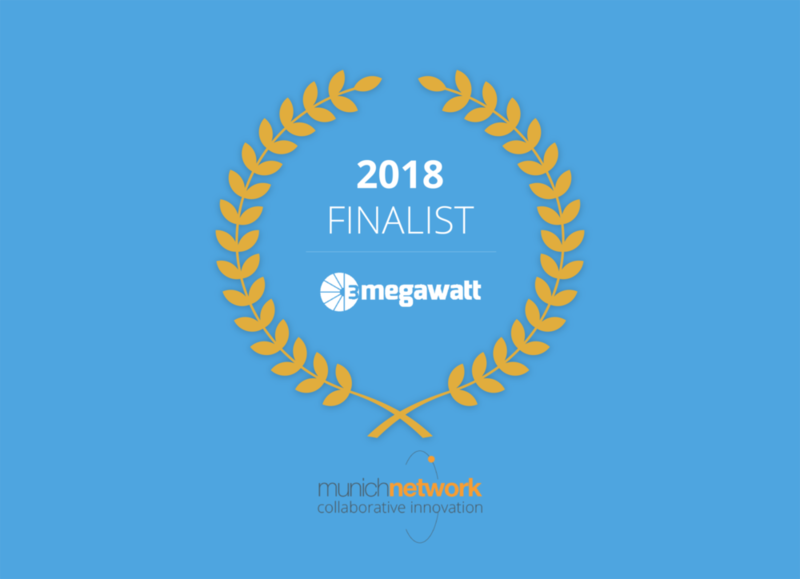 3megawatt, the leading asset management software platform for renewable energy industry, has been named as a finalist for the Digital Energy Innovation Award 2018. The award recognizes and rewards the best startups that provide unique solutions to shape the digital energy transition. The award is hosted by the Fraunhofer Institute, the leading organization for applied research in Europe. The finalists will present their digital energy products and solutions during the Innovation Forum on the 14th of November. The startups operate in various digitalization areas such as artificial intelligence, predictive analytics, robotics, cloud computing, platforms and blockchain.